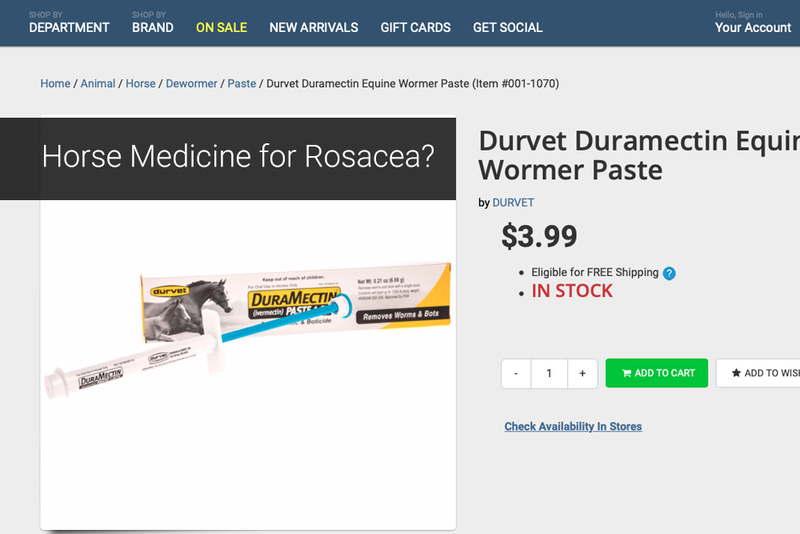 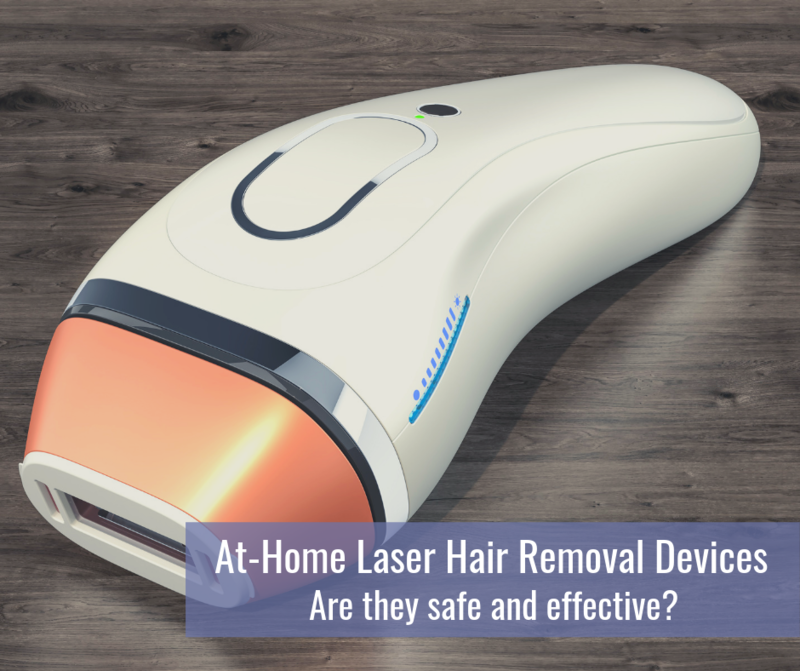 Continue reading "Patient Buzz: At-Home Laser Hair Removal – The Expert Weighs In"
Continue reading "Patient Buzz Series: Blood Creams to Drinkable Retinol"
Continue reading "Patient Buzz: Horse Medicine for Rosacea? 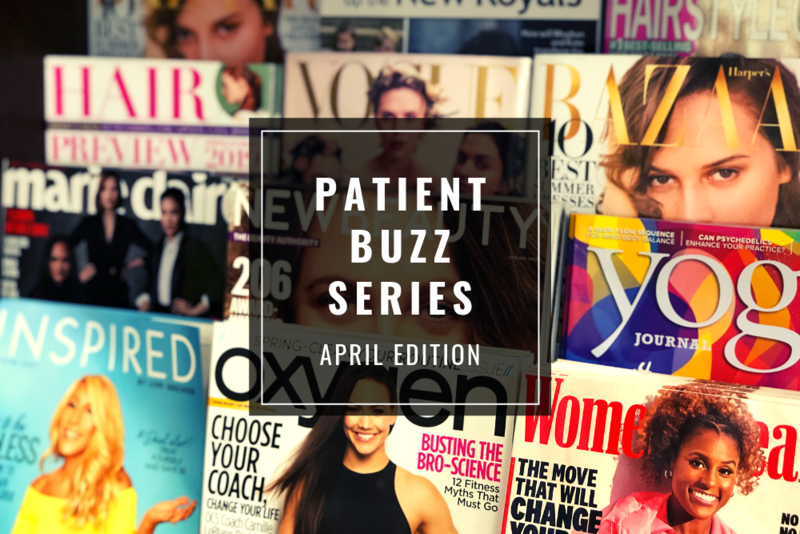 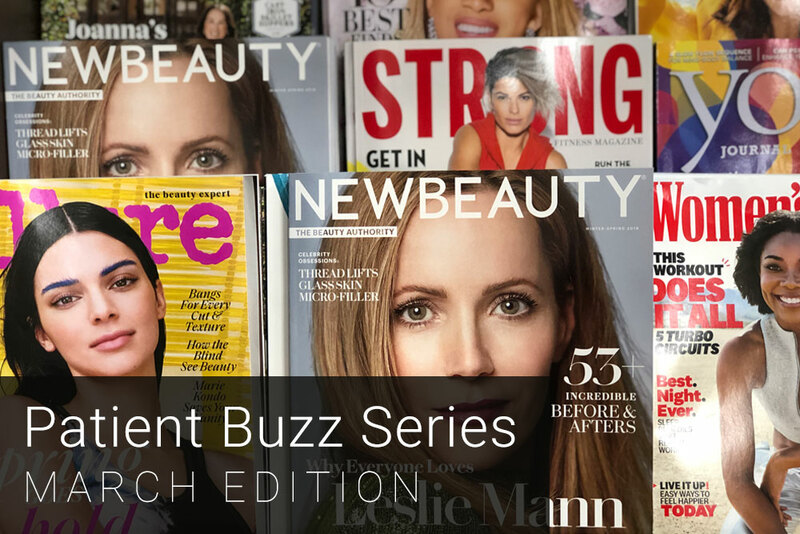 The Expert Weighs In"
Continue reading "Patient Buzz Series: From Horse Medicine for Rosacea to At-Home Microneedling"
Continue reading "Patient Buzz: Do PHAs Live Up to the Hype? 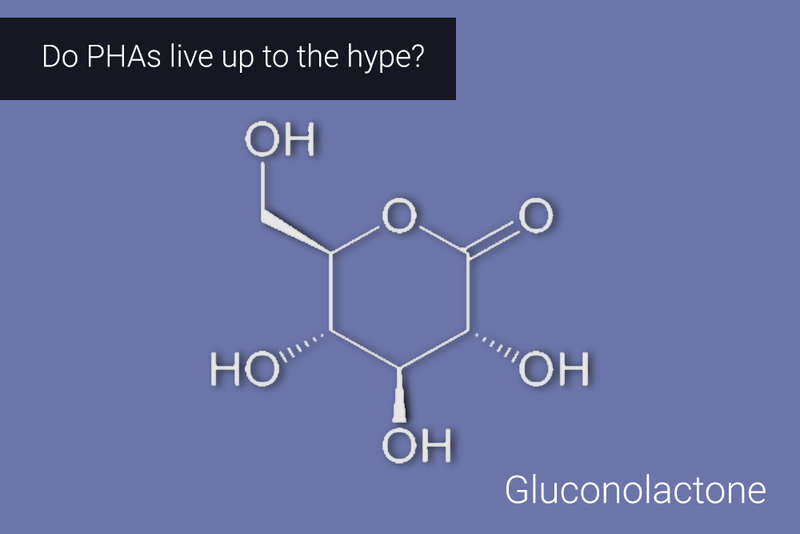 The Expert Weighs In"